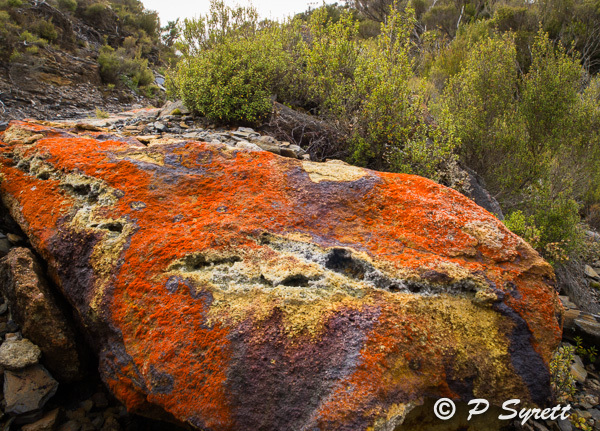 Coal has been mined on the Denniston Plateau on the west coast of the South Island of New Zealand since the mid 1870s. Mostly, this was underground mining, so the recent the proposal for a large, open cast mine on part of the plateau has had environmentalists in uproar. 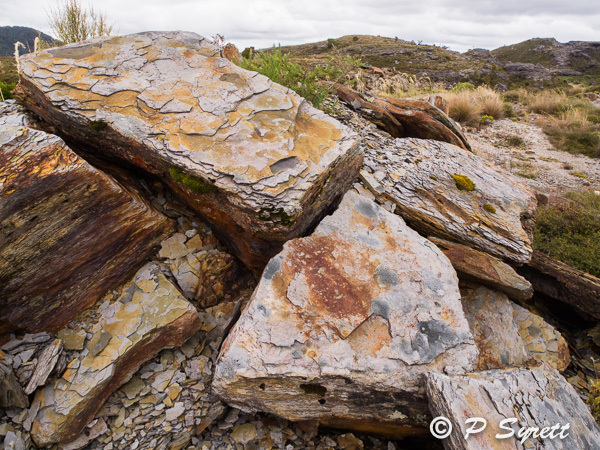 The controversy has sparked great interest in the unusual geology, flora and fauna of this isolated area at 600–700 metres above sea level. The soils are poor, and the climate relatively harsh. 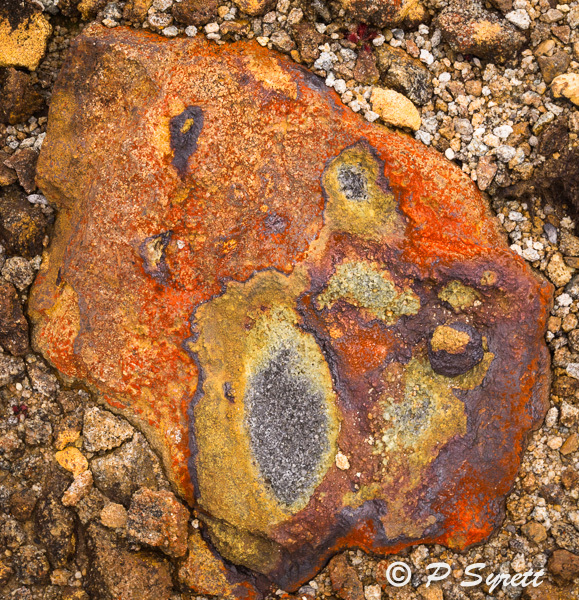 I visited the area recently with the Nature Photography Society of New Zealand, and was particularly impressed by the colourful rocks. We saw a number of different birds, including this little fernbird (Megalurus punctatus). 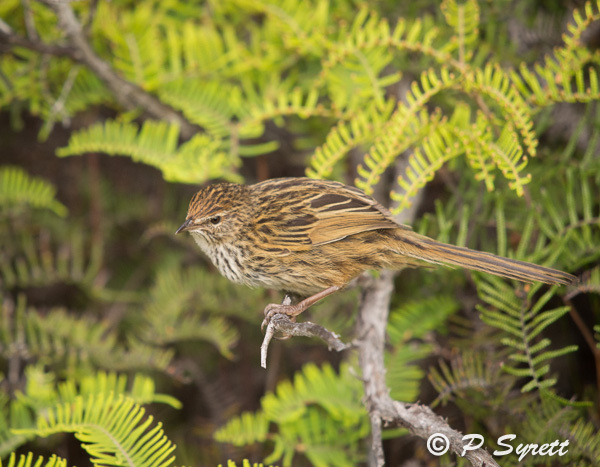 Fernbirds have a distinctive short call, but are often difficult to see as they skulk in the shrubbery. We were fortunate that a pair of them made brief forays out from the deeper parts of the bushes. A popular place for my photography group to go for sunset photographs is Tauranga Bay, just south of Westport where we were staying. 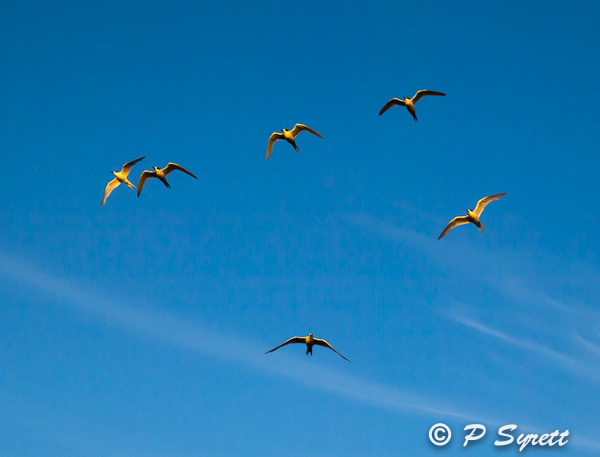 I have to admit that these white fronted terns were disturbed by some of our photographers coming down onto the beach. At least we didn’t have any dogs with us. 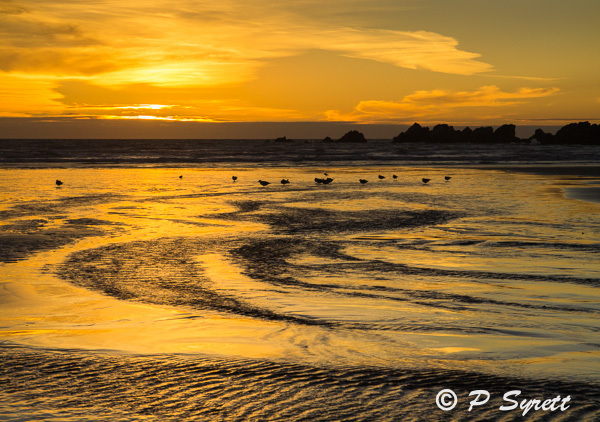 The beach glowed a deep, golden colour as the sun went down. 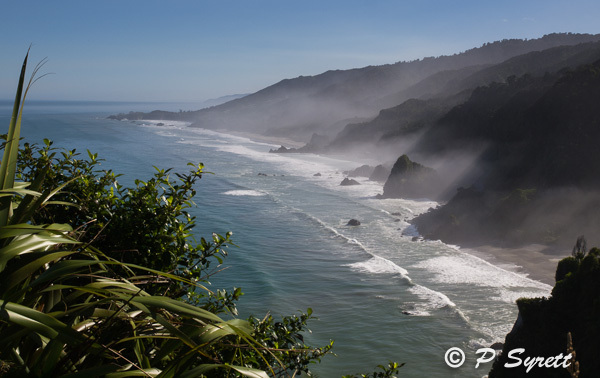 On our way home, we stopped at the Irimahuwhero Point lookout, which, as usual, afforded spectacular views. The mist added atmosphere on this occasion. I spent a while finding a good foreground, as mostly the vegetation was tangled and messy. This gap gave me what I was looking for. It is good to have the luxury of time. 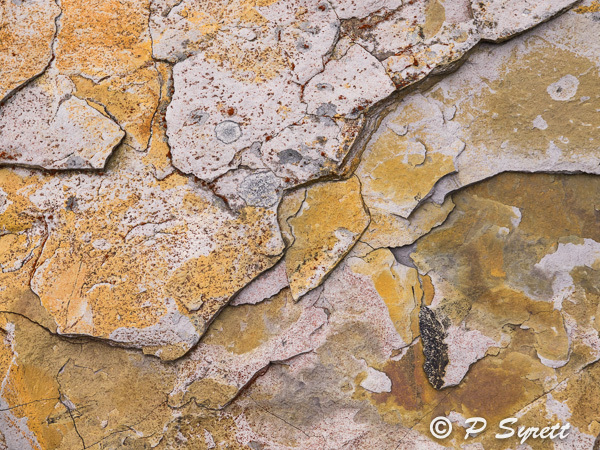 The light is often changing so fast that there is little time to fine-tune a composition. Fabulous photos, everyone of them! !